As part of the Greater Boston area that is close to five other upscale neighborhoods, Brookline has much to offer renters. From the Coolidge Corner retail district to the active nightlife, you won’t be at a loss for things to do in this community. Fortunately for you, several luxury Longwood Apartments are currently available to rent. 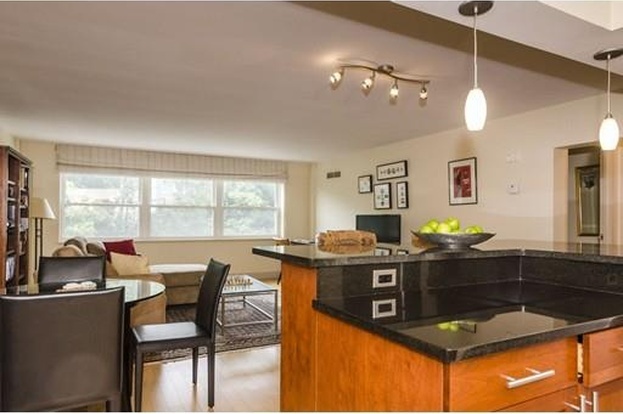 Washington on the Square, which also goes by the name 1600 Beacon Street Condominiums, offers the upscale living you desire. It has studio as well as one and two-bedroom units. Some of the features you will enjoy inside of your apartment include granite countertops and stainless steel appliances. All bathrooms have been recently renovated. 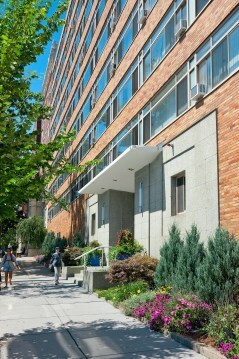 Some of the building’s features include concierge service and underground parking. 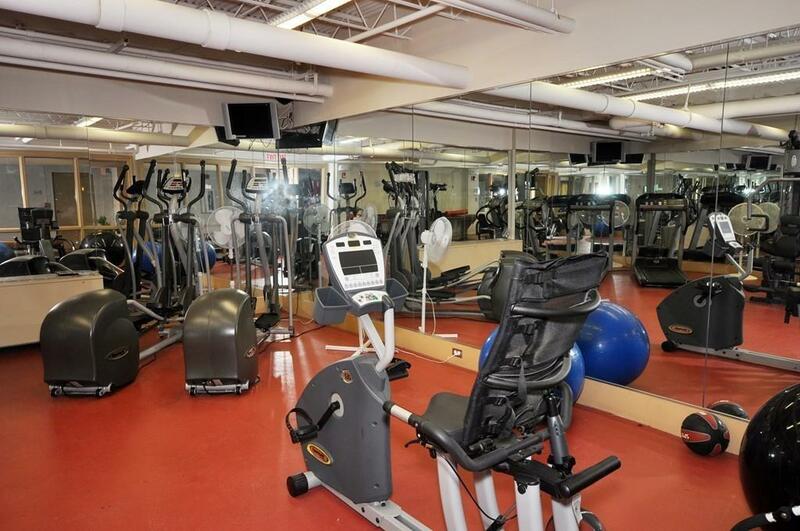 You can also workout in its private 24-hour facility. Just down the road from Washington on the Square is the 1440 Beacon Street Apartments. 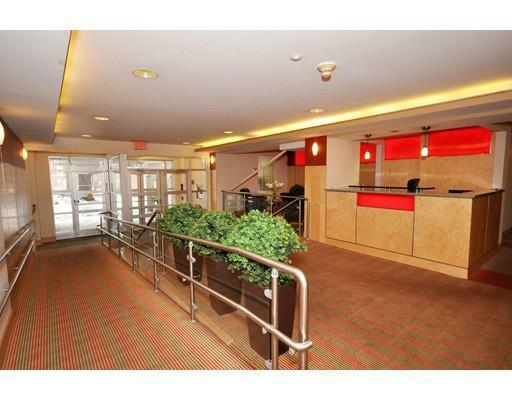 As a renter at this building, you will be close to Coolidge Corner. 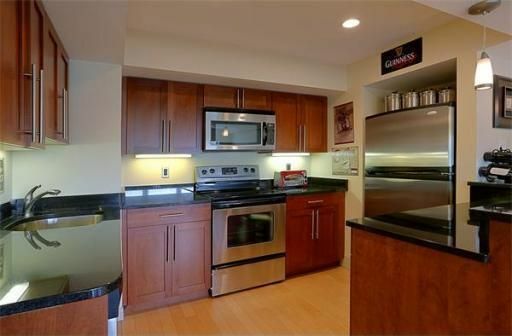 1440 Beacon Street Apartments are within walking distance to the Green Line. With in-unit dishwashers, package receipt service, and wall to wall windows among its many amenities, you won’t want to miss these Longwood Apartments. 1443 Beacon Street Apartments are literally a stone’s throw from the 1440 building. Like its neighbor, the 1443 building is on the bus line. Additionally, it has a walkscore of 92%. That means you can walk to nearby shopping centers, medical facilities, grocery stores, and other businesses you visit on a regular basis. You will enjoy a life of luxury using the sundeck, pool, valet dry cleaning service, 24-hour concierge service, and other exclusive services for our renters. 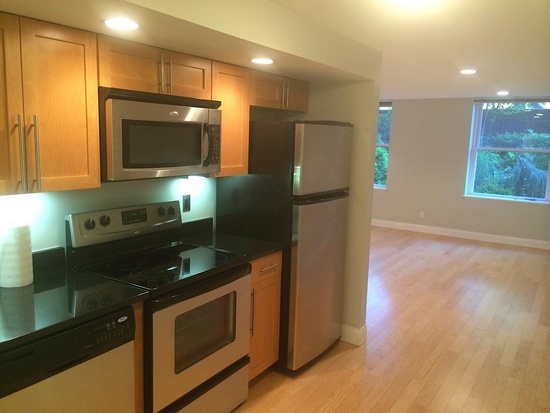 Ready to make Brookline your new home? Just contact a representative of Longwood Residential today. The winter of 2016 was a busy one for new restaurants opening in Brookline and surrounding communities. In February, Waxy O’Connor’s opened at 1032 Beacon Street. This is the eighth location for Waxy’s, which calls itself the "modern Irish bar." Boasting fresh food and crafted cocktails, Waxy’s offers a fun and festive atmosphere based on traditional Irish pubs. Stoked Pizza is set to open this spring. The pizzeria chain advertises use of a wood-burning stove to create a pizza that is soft and light on the inside with a crisp outer shell. Stoked takes its inspiration from Naples, Italy (largely credited with being the birthplace of pizza). The new Stoked Pizza will open in Brookline's Washington Square neighborhood. In nearby Cambridge, Monroe Restaurant opened in January in the former space of 'Naga and Moksa' at 450 Massachusetts Avenue in Central Square. This upscale restaurant serves American comfort food in addition to being home to a rather funky nightclub. Some locals may recognize Youssef Boujena, the executive chef at Monroe, from his gig at Sel de la Terre. Shanti is an Indian cuisine restaurant that also opened in January 2016 in Cambridge. Located at 250 Kendall Street in Kendall Square, the 50-seat Shanti restaurant offers traditional Indian dishes made famous at its others locations in Massachusetts. WuBurger opened in Cambridge in the fall of 2015. This fast-food restaurant and ice cream parlor is located at 1128 Cambridge Street in Inman Square and already has plans to expand into the space left by East by Northeast. The burgers are made fresh daily with only premium ingredients. The above are just five of the newest restaurants in the Brookline area. To discover more, go to the Boston Restaurant Opening Guide (link is here!). 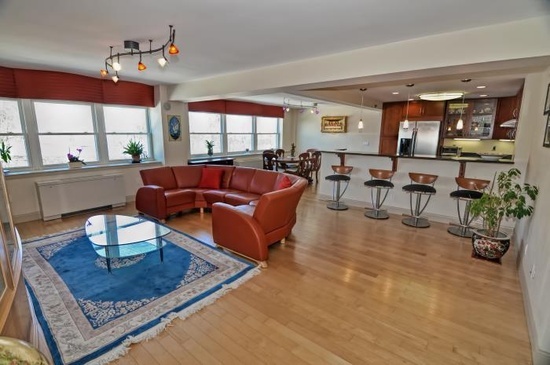 1600 Beacon Street - Luxury Condos in Brookline's Washington Square! 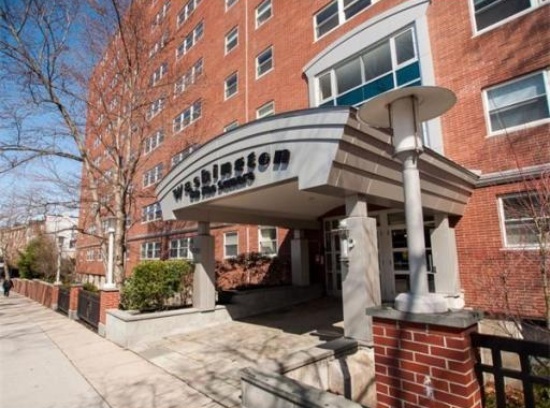 As part of the Washington Square neighborhood, 1600 Beacon Street is also close to Coolidge Corner. Notable attractions in the area include the Coolidge Corner Theatre, a historic Art Deco movie theater that has shown first-run, independent, foreign, and documentary films since 1933. Nearby at 83 Beals Street is the birthplace of President John F. Kennedy, which is now a National Historic Site.